Early-Halifax - A collection of stories and pictures of the early years. 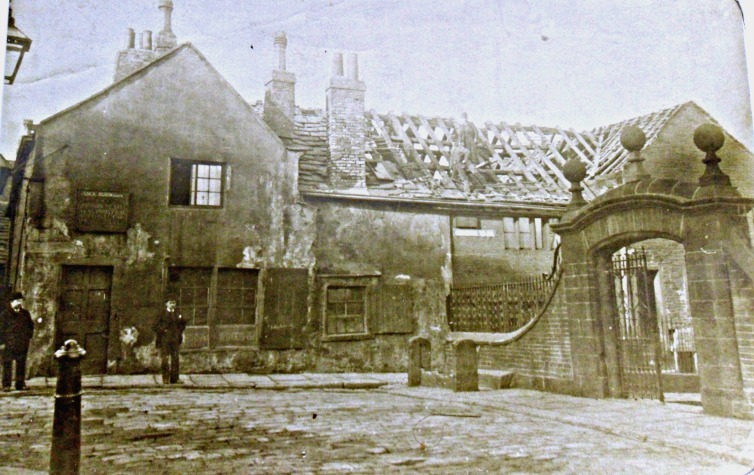 In 1453 here were but thirteen houses in this town, which, in 120 years, increased to 520; and, in the year 1802, there were 1,973 houses, 8,886 inhabitants. 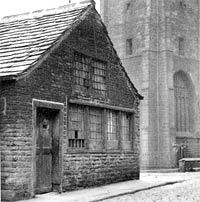 Although there were only 13 houses in Halifax in 1453, there were larger settlements in surrounding areas like Heptonstall, Ovenden, Warley, Hipperholme, Rastrick and Elland. 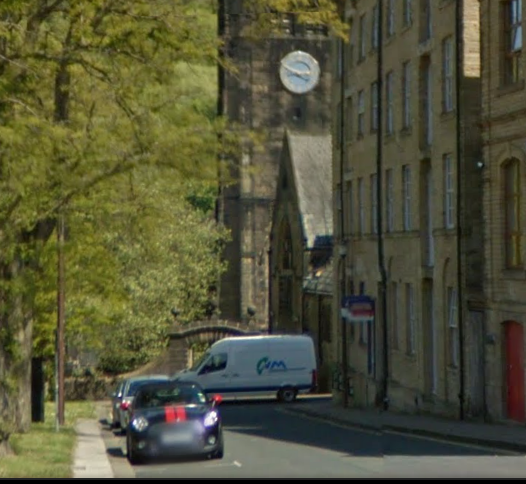 Halifax became the central point of the area probably due to it being on the Magna Via - an ancient route from Wakefield to Halifax between Hipperholme and Halifax. 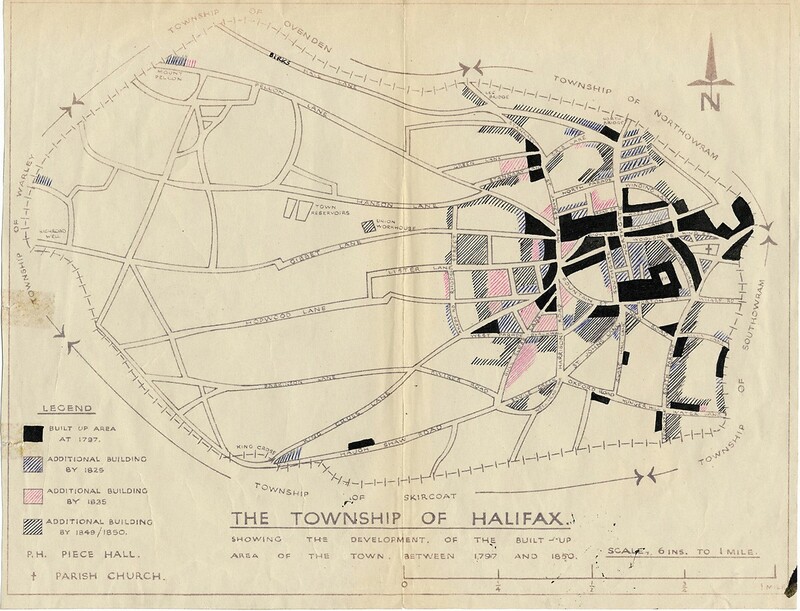 Halifax and the upper Calder valley were part of the vast Manor of Wakefield, and there was a manorial court at Halifax and a deer park at Erringden. There was a constant flow of travellers along the route, on foot and horseback. Later, as the textile trade developed, strings of packhorses used the route. 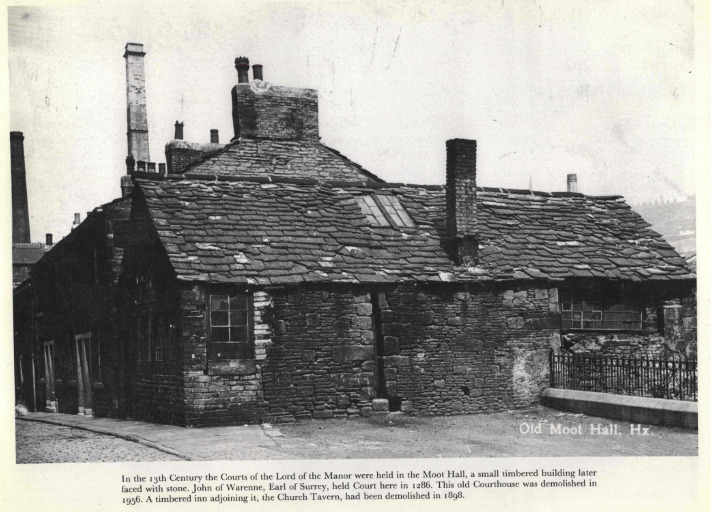 The Moot Hall stood near to the Parish Church and was where they held the Manor Court from as early as 1274. The manor of Halifax, which was part of the royal manor of Wakefield, was granted to William de Warrenne, second earl of Surrey, by Henry I in 1106. A little later the sub-manor was granted to Lewes Priory in Sussex. 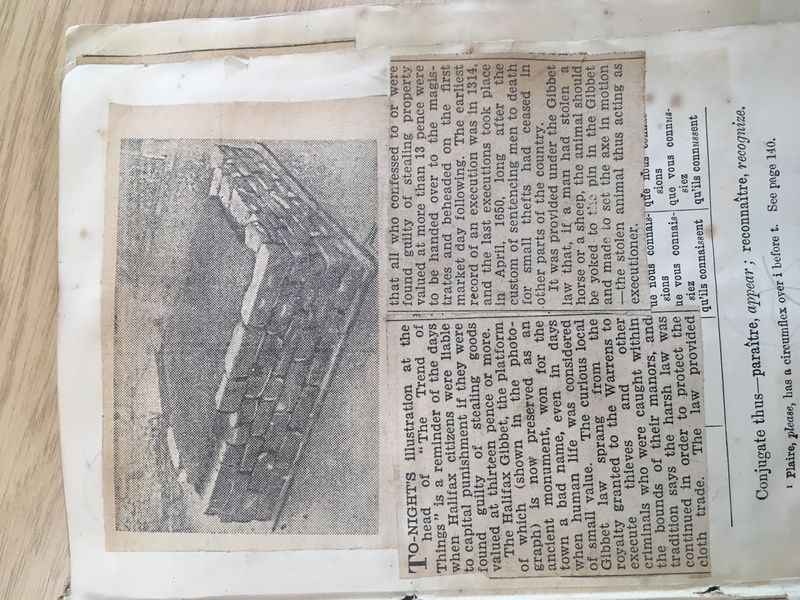 Top picture of Old Moot Hall and bottom picture of what is left of it today (foundations only). This must have been one of the first buildings in town. I would like to start a separate page with a picture collection of Halifax's oldest buildings and we will try to date them in order that they were built. View Halifaxs Oldest buildings here. Above - Top entrance of the Parish Church. Right - Slightly different angle of the same entrance. 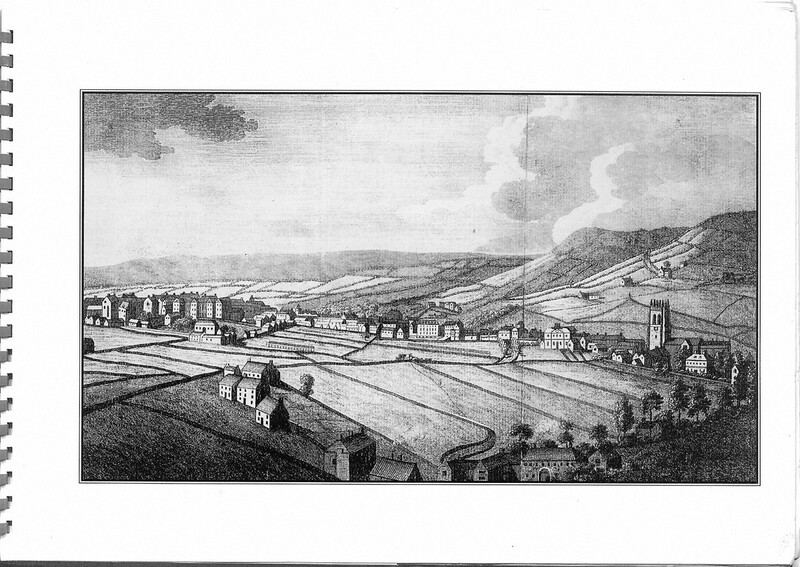 1106 - The manor of Halifax was granted to William de Warrene by Henry I. 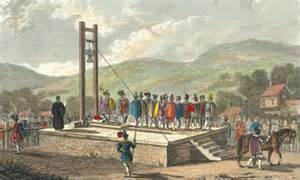 1286 - Halifax's first recorded execution (not necessarily by gibbet). 1438 circa - early Parish Church was completed.